Roadways and sewers have certainly evolved in the last 100 years, but one thing remains constant: Keeping them clean. Best Equipment Company, a family-owned authorized dealer of refuse and recycling, storm water and sewer, street sweeping and litter control, yard waste, turf control and hydro-excavation equipment, is celebrating 100 years of service in 2017, and recently held an Open House commemorating the special occasion and their move August 1 to a newly constructed service facility at 12620 York Delta Drive. Best Equipment formerly leased space on Abbey Road. Founded in 1917 as Ries Equipment Company, the name was changed in 1982 when Norm Dahlmann, the father of current CEO Mike Dahlmann, bought out partner Jim Reis. In 1998, following the retirement of his father, Mike formally acquired the business and took the helm alongside his wife, Maria, who works as CFO. The couple’s daughters and son-in-law also work at the company. Best Equipment Company is headquartered in Indianapolis, and has locations coming soon to Columbus and Louisville, KY. Best Equipment is an authorized dealer to three states: Ohio, Indiana and Kentucky. Customer service is top priority for Best Equipment Company. Mike was in sales for more than a decade before taking over as CEO and learned how vital it is to be selfless. Their new facility on York Delta Drive is more than 21,000 square feet and includes a Parts Department, Service Garage, offices and conference space, and areas for training and continuous education. Best Equipment Company is a full-service dealership that provides repair, road service, warranty work and assistance with parts. 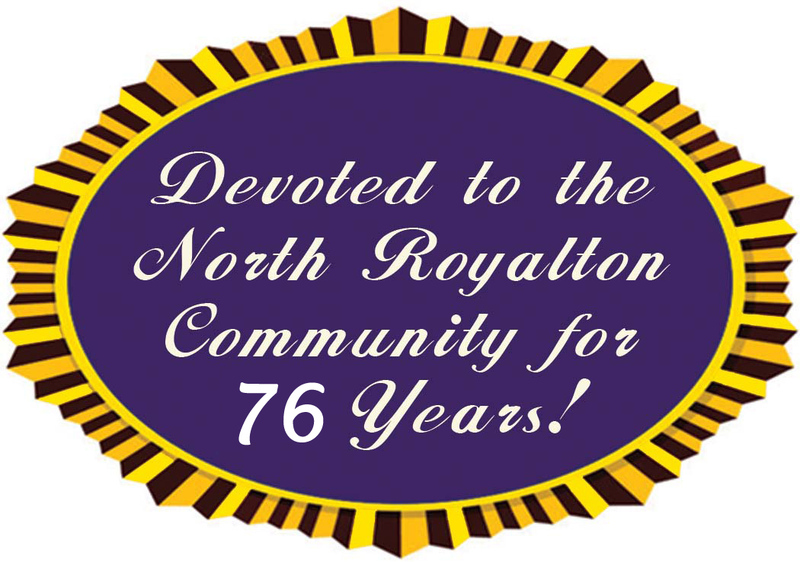 The North Royalton location employs 10 people. 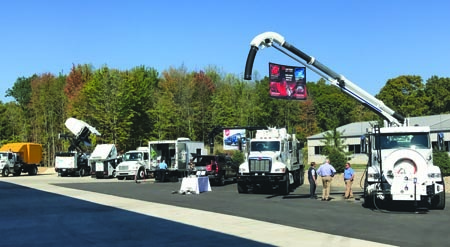 At its September 21 Open House, several pieces of equipment were on display, including those by brands such as Petersen, Vac-Con, Xcavator, Labrie and Leach. Vendors, customers, employees, city officials, family and friends helped commemorate the event. Mechanic Jerry Loszack is a two-year employee and enjoys the diversity of his work. Best Equipment sells mainly to municipalities and some customers include the cities of North Royalton, Cleveland, Akron and Lyndhurst. The employees in the Service Department perform electrical, hydraulic and pneumatic system repairs, welding, fabrication, unit refurbishment, troubleshooting, hose repairs and fabrication, and training sessions, according to information posted on their website. Daughter Lauren assists with human resources, payroll, tradeshows and national events. The company participates in about 15 shows each year. To learn more about Best Equipment Company, visit bestequipmentco.com or call (800) 372-BEST.